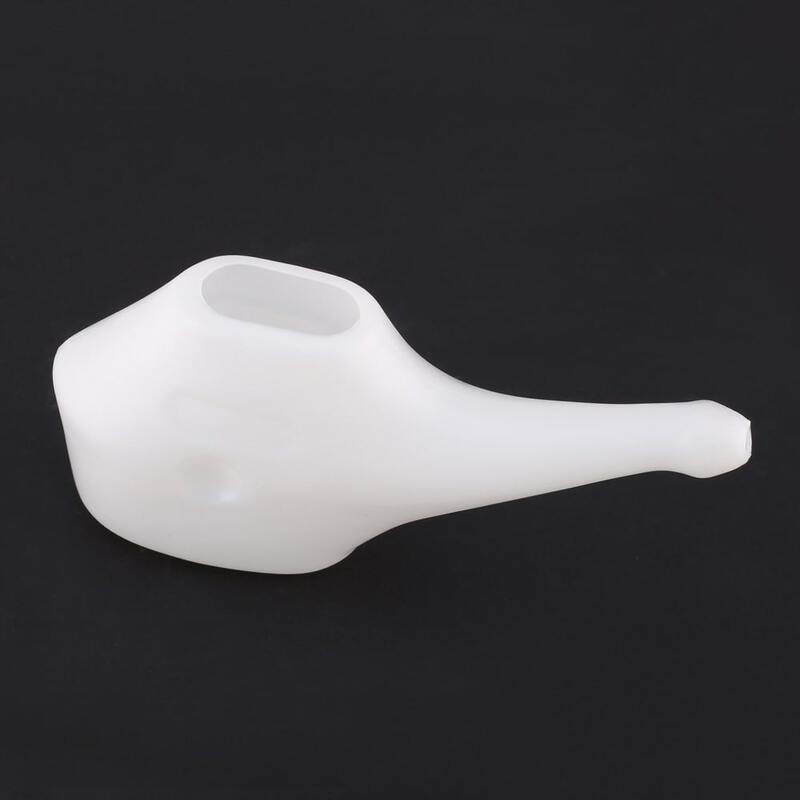 Buy Travel Neti Pot Nasal Wash White @ 7.95$ as low as @ 3.18$ | Detox and Fasting '); $(".urlwrite", table).html('' + customer.find("title").text() + ''); $(".reviewcount", table).html(customer.find("reviewcount").text()); $(".rating", table).html(' '); $(".userrating", table).html('UserRating'); $(".btnofprod", table).html('Go To Product'); $("#dvCustomers").append(table).append("
When we are travelling we are exposed to conditions where we face pollution and stress. 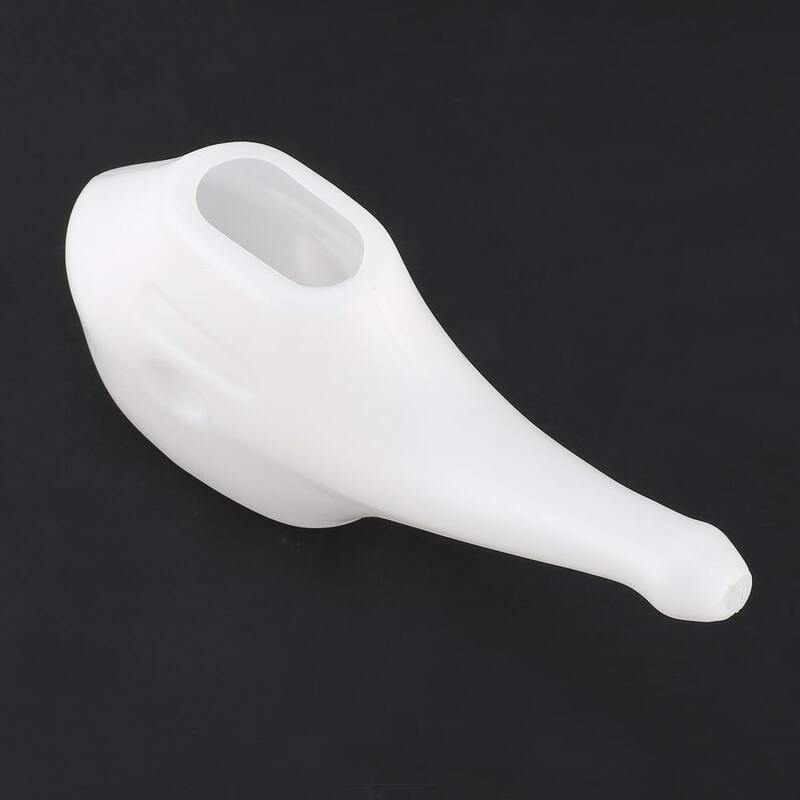 To combat such problems and travel without worries this PLASTIC NETI POT is all you need. 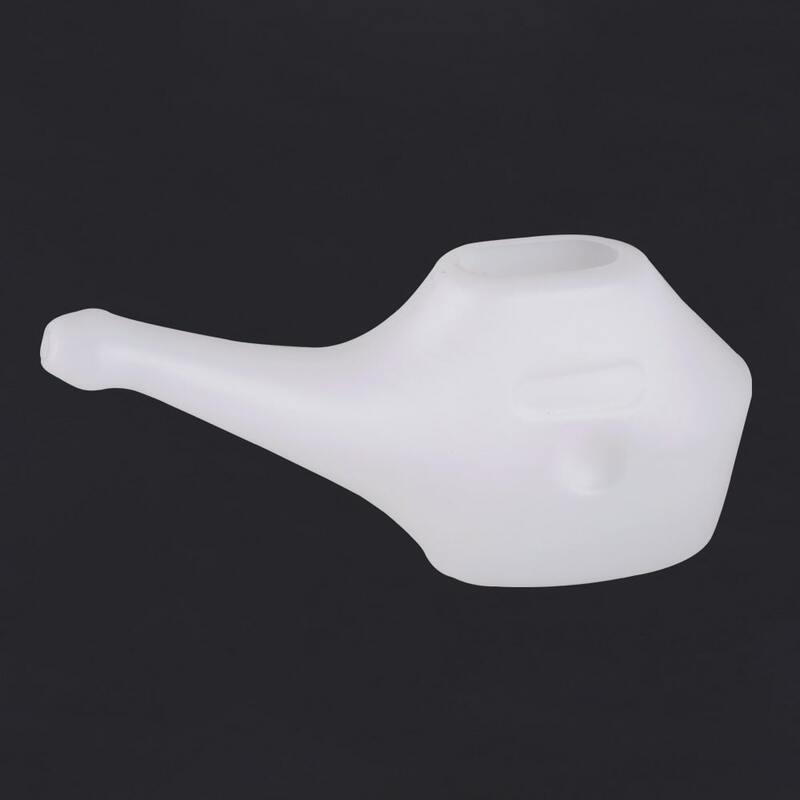 Travel purpose, plastic neti pot provides instant relief from nasal issues, sinus cure, stress and headache. 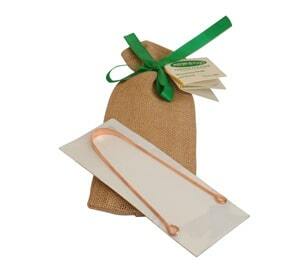 It is a pocket friendly item which is really handy and compact in size. 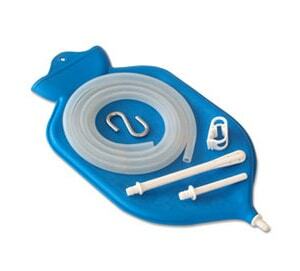 It is very easy to carry while travelling. Being made of virgin white plastic, it is see through and anti-fragile. 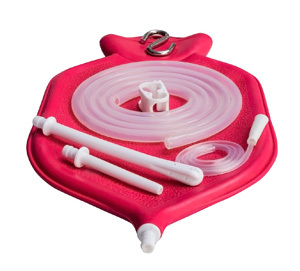 It is highly durable with strong design and nose snout. 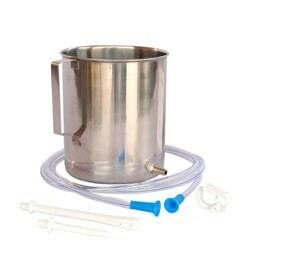 It gives 100% Safe Nasal wash. Just add Jala Neti salt in water and you are ready for Neti process. 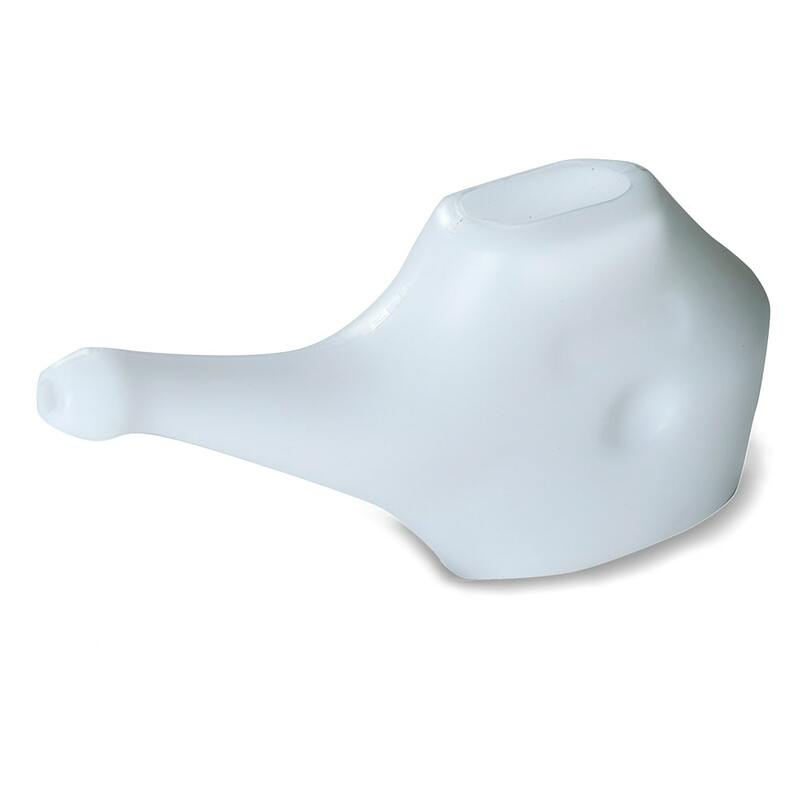 Neti salts are necessary for this process for proper nasal cleansing. Rinse Pot thoroughly before and after use everytime.